The universal consciousness, or divine, is ultimate mindfulness, infinite, pure consciousness, and can be nothing but mindful. In our physical bodies, we yearn to be reunited with that mindfulness. Meditation is a means to touch and have an experience of that pure consciousness, with out physical form, mental thoughts or the tides of emotion. This is true joy. 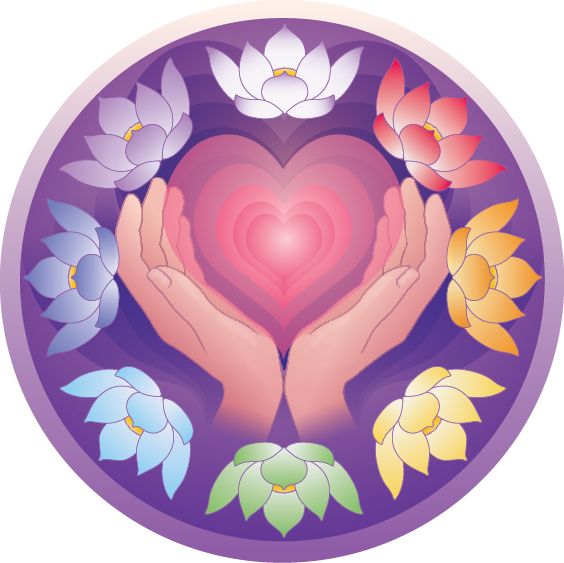 When doing energy work, I can only be fully effective when I link to that universal consciousness, access the limitless compassionate energy it creates, and channel this energy of love and healing into my client’s energy field. The joy for me in this work is to feel this limitless flow of healing love pass through me into another being, with the goal of enhancing her/his ability to self-heal. I feel deeply honored to be such a conduit and to help teach others how to do this. Sometimes the full power of this brings tears to my eyes – tears of joy, of wonder and gratitude to be chosen for this role. These tears keep me humble.